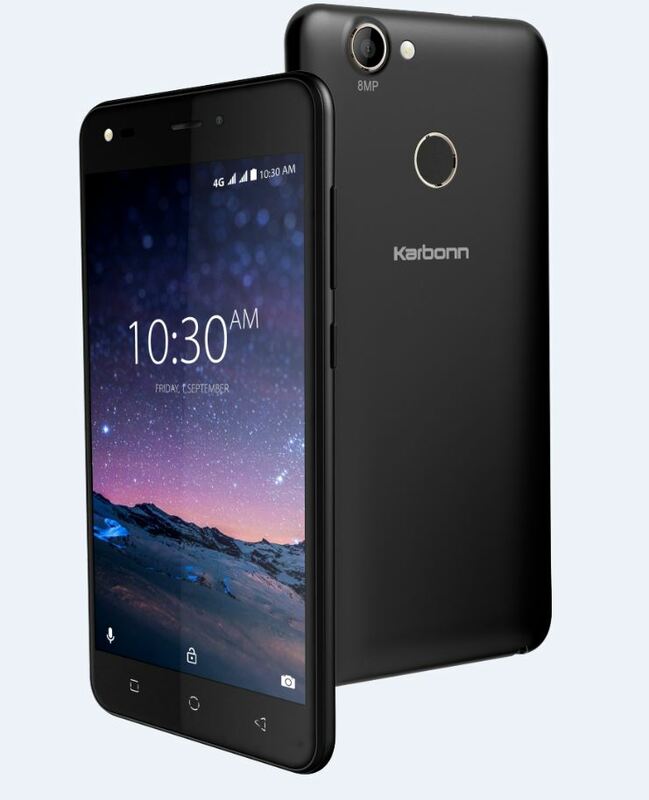 For this festival season, Indian handsets maker, Karbonn has launched four smartphones in the price range of Rs. 3600 to Rs. 5300. 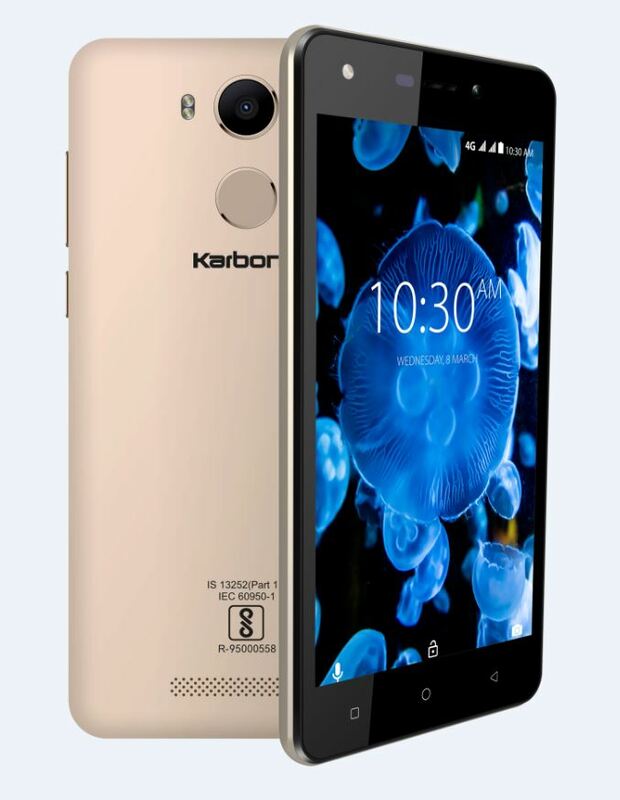 These four smartphones are – Karbonn K9 Kavach, Karbonn K9 Smart Grand, K9 Smart selfie and A1 Indian. 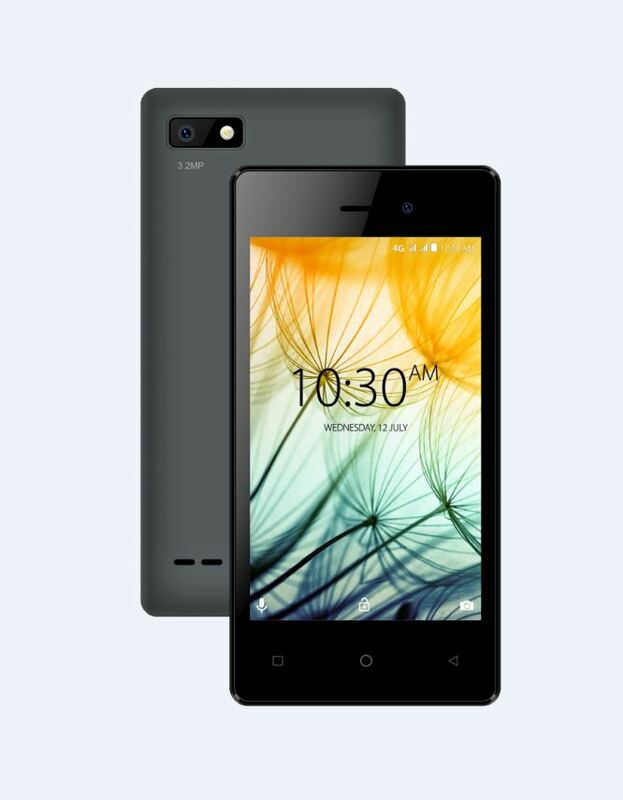 It comes with 5 inch HD IPS screen, 1.25 GHz quad-core processor and 2300 mAh Li-ion battery. The USP of this smartphone is that it comes with pre-installed BHIM app and a finger-touch sensor which will keep all your digital transactions, applications on your smartphone safe. Not only that, the finger touch sensor also allows you to capture images. It is equipped with 5 MP front camera with flash and a 5 MP rear camera. The device is packed with an internal memory of 8GB which is expandable to 32 GB. It is priced Rs. 5,290. It features a 5.2-inch FWVGA (480×854 pixels) display that comes with 2.5D curved glass. It also has a finger touch sensor. It also packs an 8 GB of internal storage which can be expanded to 32 GB via a microSD card. It runs on an Android 7.0 Nougat and is powered by a 2300 mAh battery. 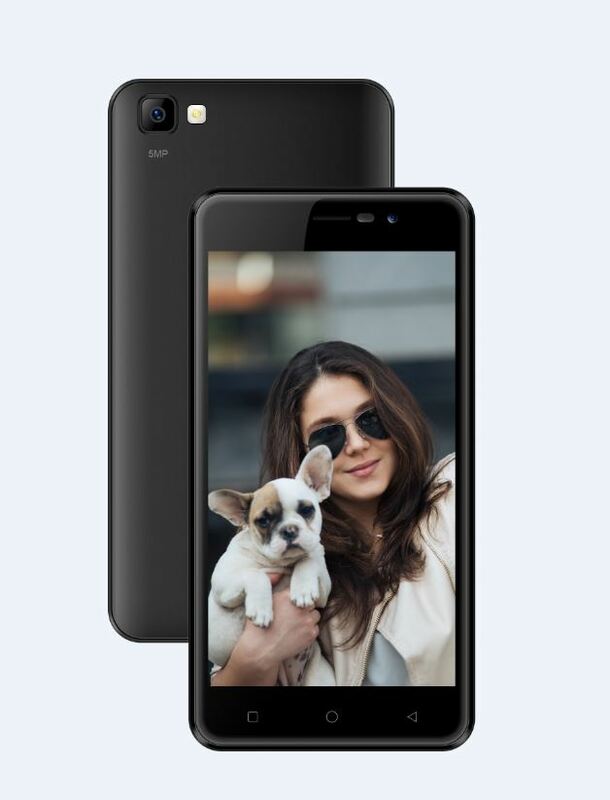 The device includes 5 MP rear shooter with Geo Tagging, Night mode, pro mode, Auto Focus, Face Detection, Touch Focus, Audio and Video editing options too. The OTG support allows you to connect with other devices. It is also priced Rs. 5,290. It is equipped with an 8 MP selfie camera. It also boasts of a special software for rectifying tiny details on the portraits, images and videos captured to give an end results which will look beautiful and natural. K9 Smart Selfie also packs an 8 GB of internal storage which can be expanded to 32 GB via a microSD card. It runs on an Android 7.0 Nougat and is powered by a 2300 mAh battery. It is priced Rs. 4,890. This phone supports 22 different regional languages. The 4G VoLTE enabled device runs on Android 7.0 Nougat and is powered by 1500 mAh battery. A1 Indian features a 4 inch WVGA screen. It is powered by 1.1 GHz quad-core processor with a 1 GB RAM, 8 GB ROM which is expandable up to 32 GB and a dual sim option. It is equipped with a 3.2 MP rear camera with LED Flash and 2 MP selfie Camera. It is priced Rs. 3,640.